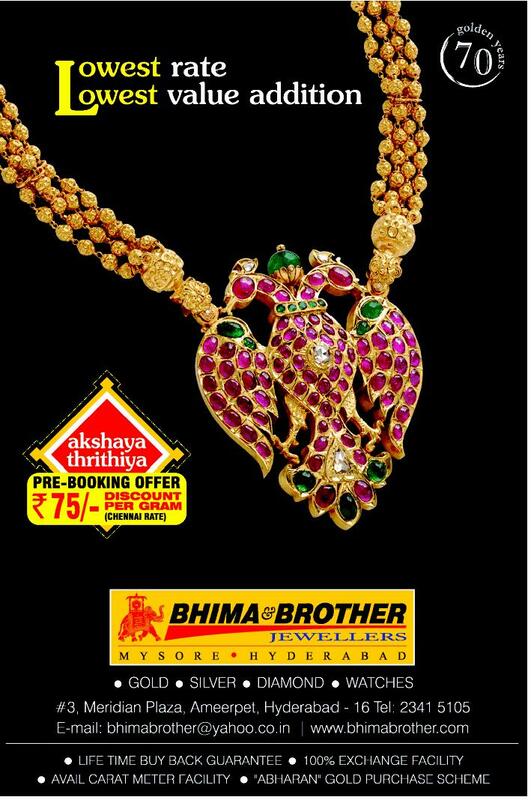 Checkout sri krishna pendant temple jewellery. ruby studded mango mala necklace attached to huge sri krishna pendant. 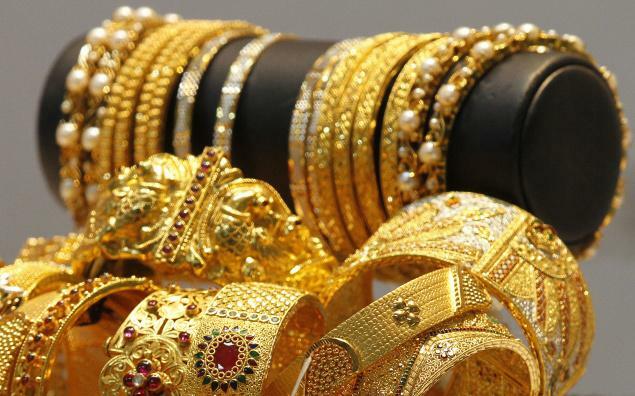 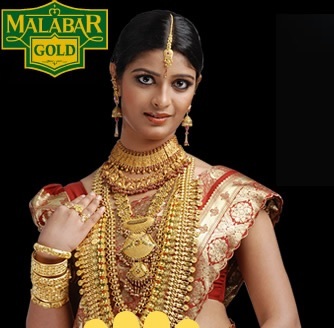 Checkout Temple jewellery from malabar gold. 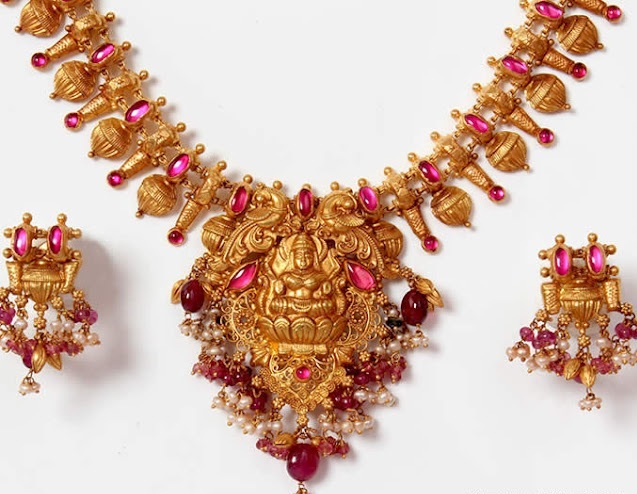 Heavy temple bridal jewellery. 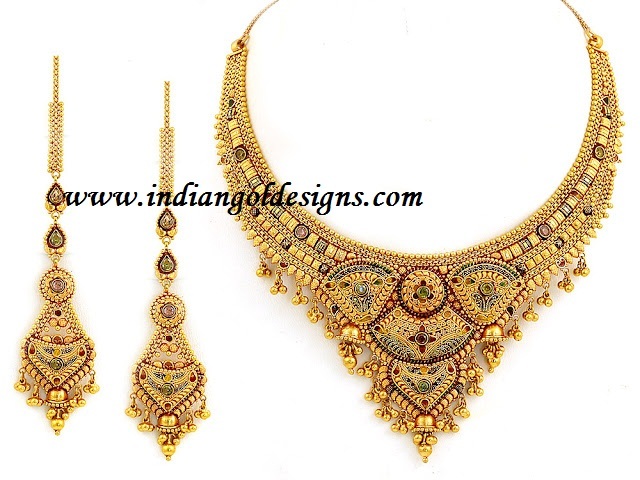 Gold ganesha pendant necklace, long haar, lakshmi devi long haaram, antique bangles, earrings and tika. 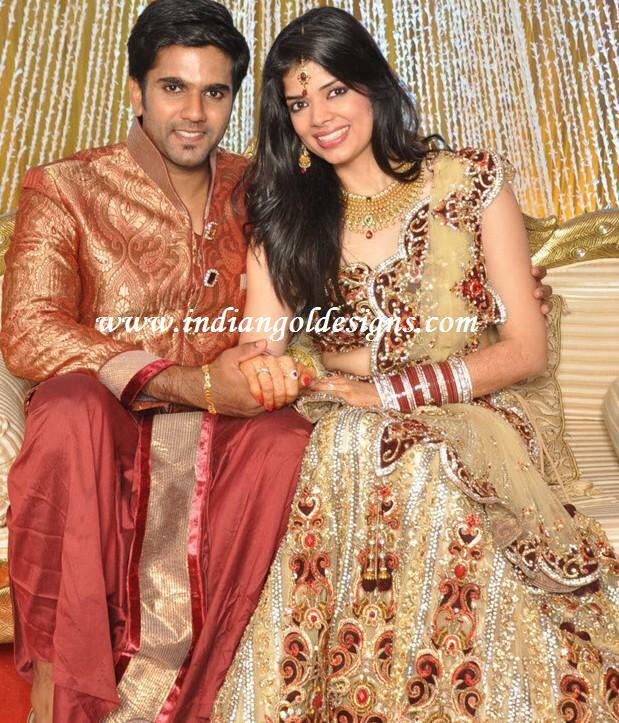 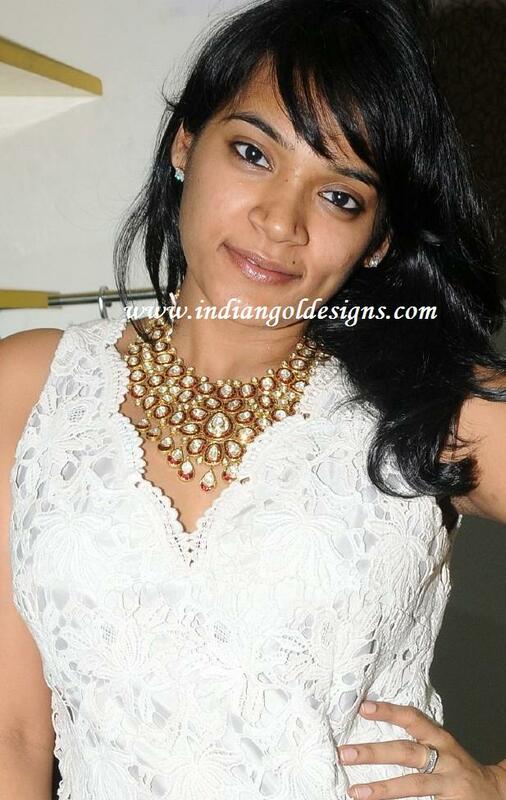 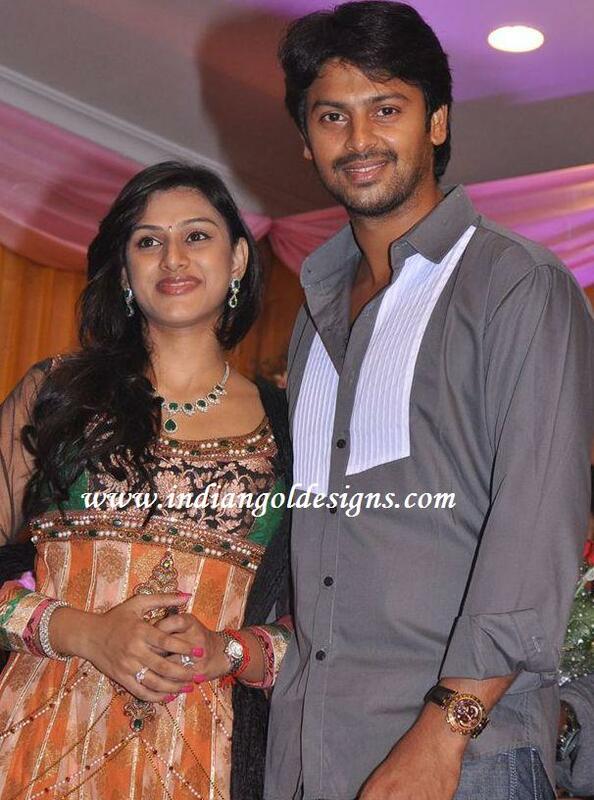 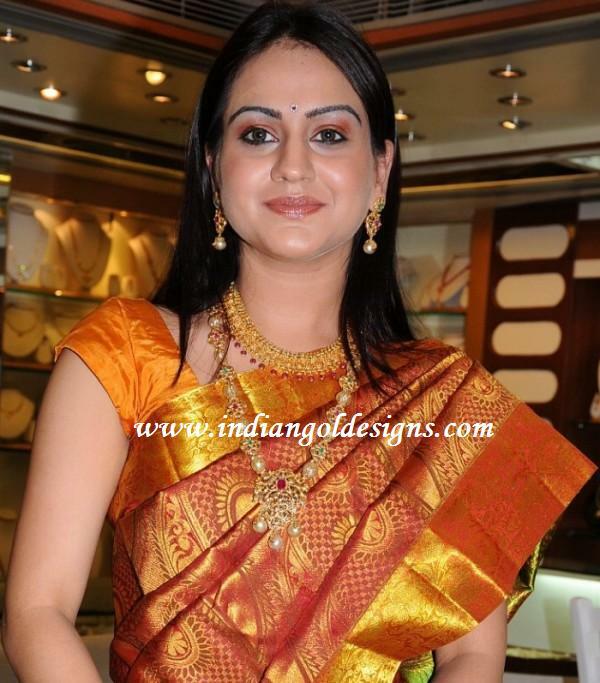 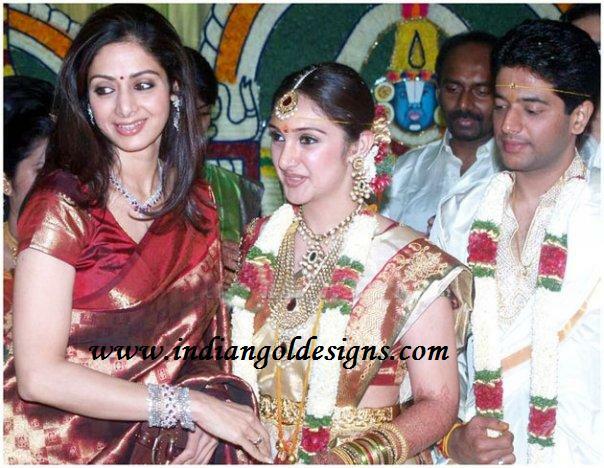 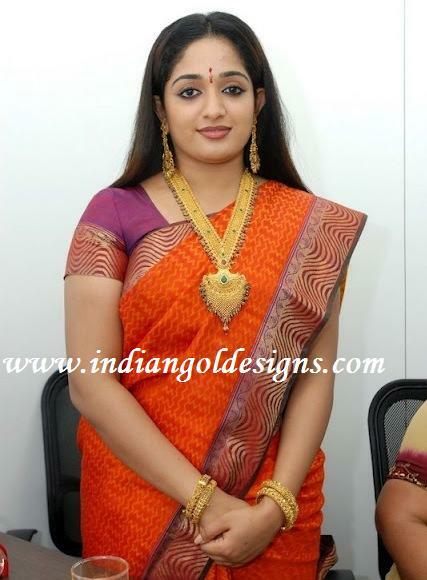 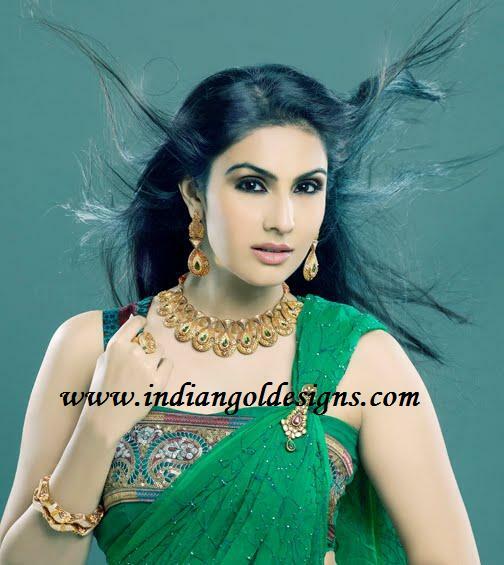 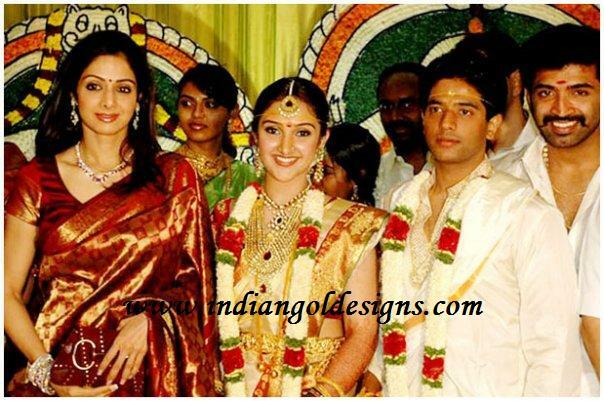 Checkout sneha in traditional gold bridal jewellery. 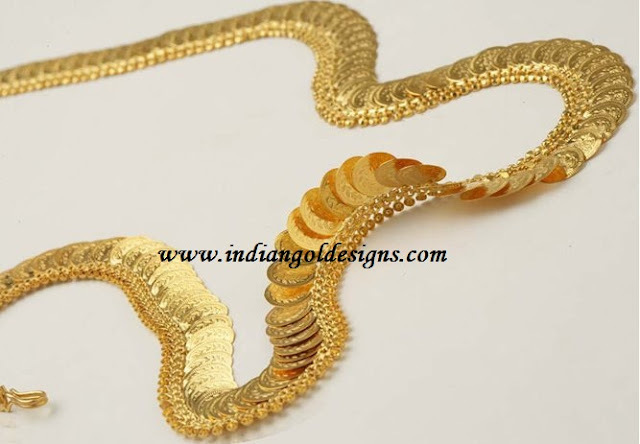 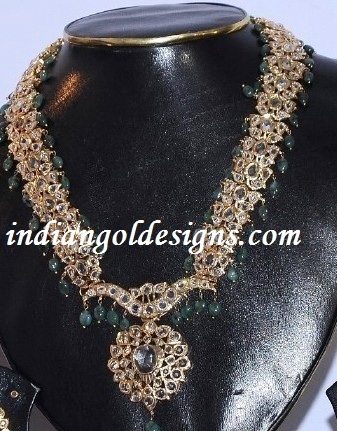 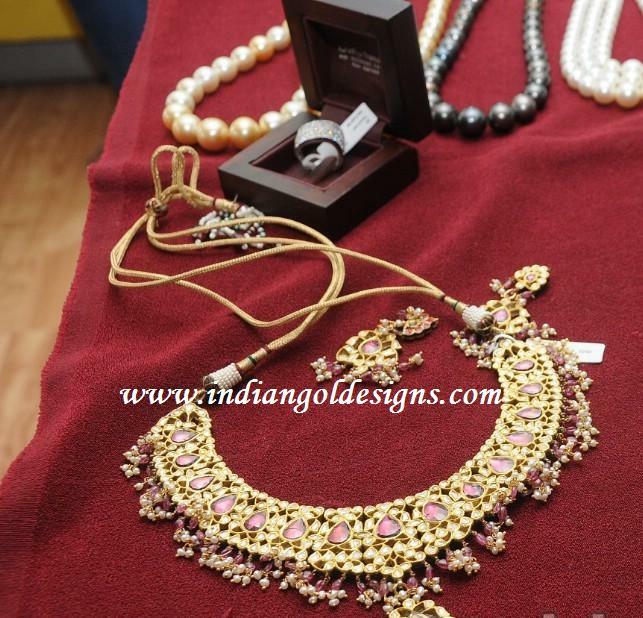 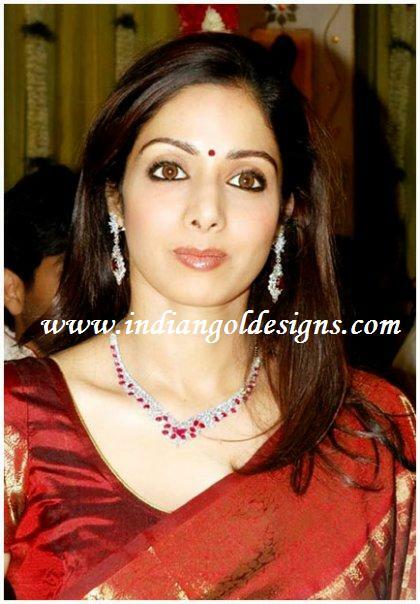 Gold necklaces, gold long haaram, gold long mango mala, gemstone ara vanki, tika, jhumkas. 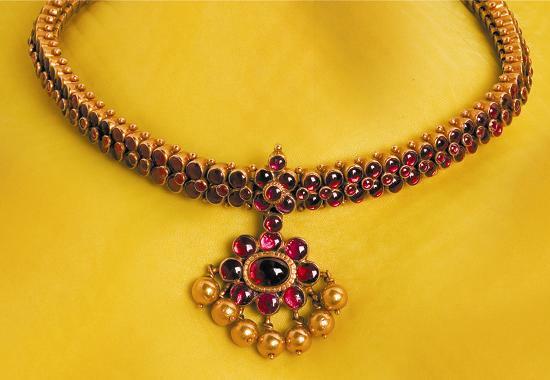 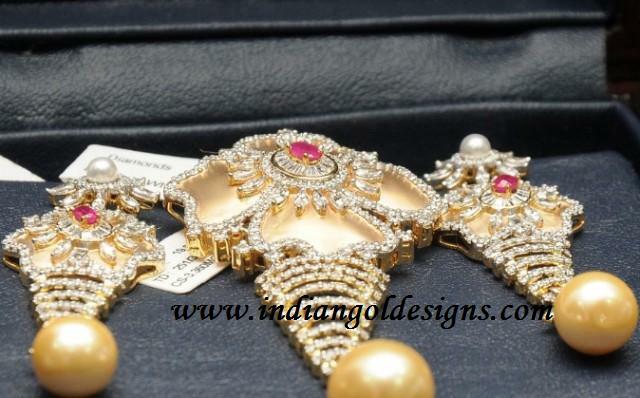 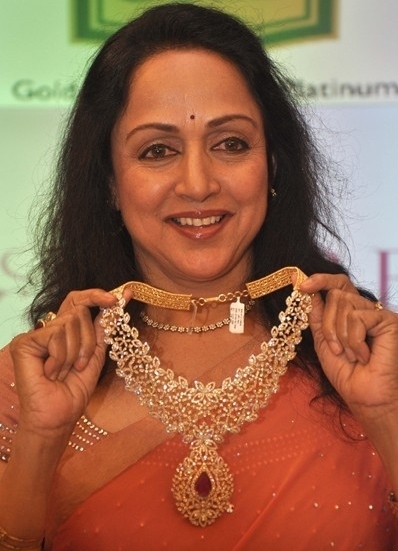 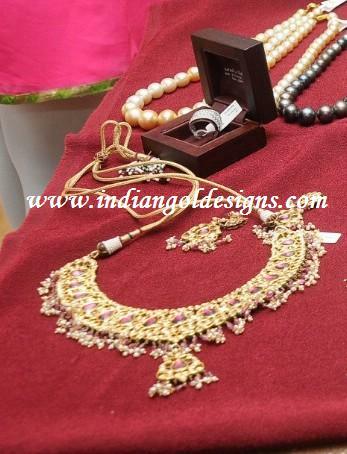 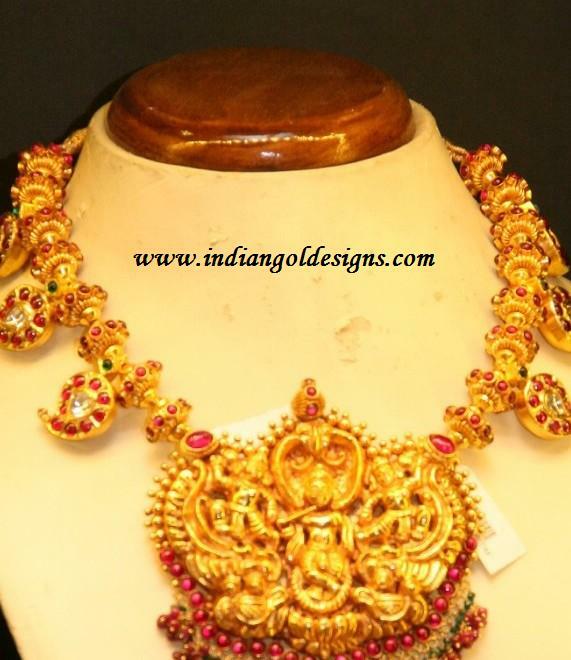 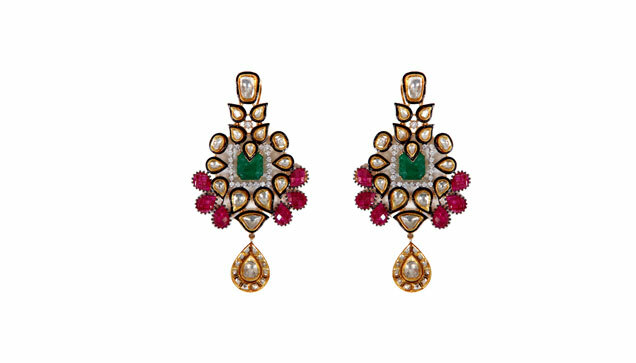 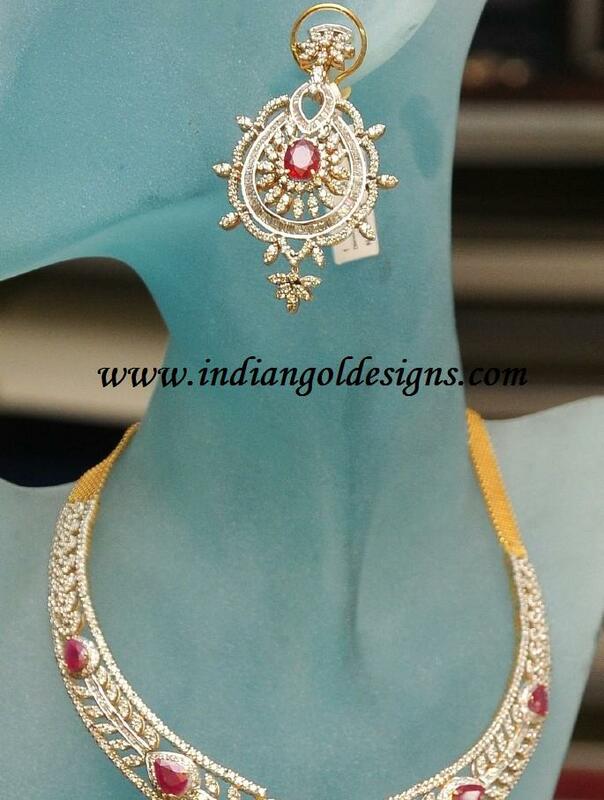 south indian bridal jewellery. 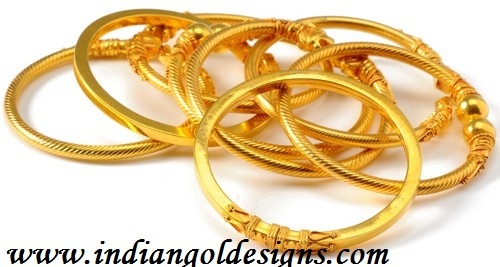 Checkout Gold bridal long haaram and vaddanam. 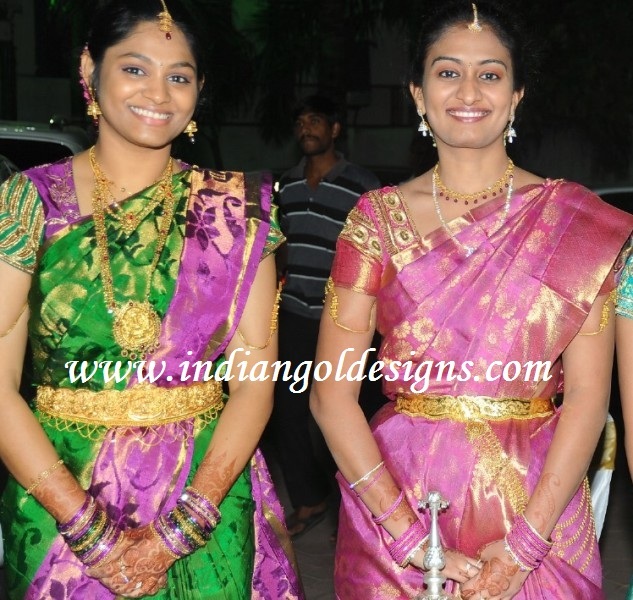 Heavy gold bridal long haaram, matching jhumkas, tika and bridal vaddanam at shriya reddy wedding. 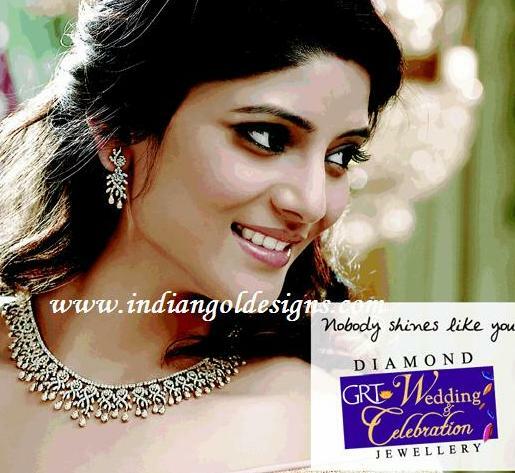 Checkout Aishwarya rai in diamond jewellery at cannes 2012. 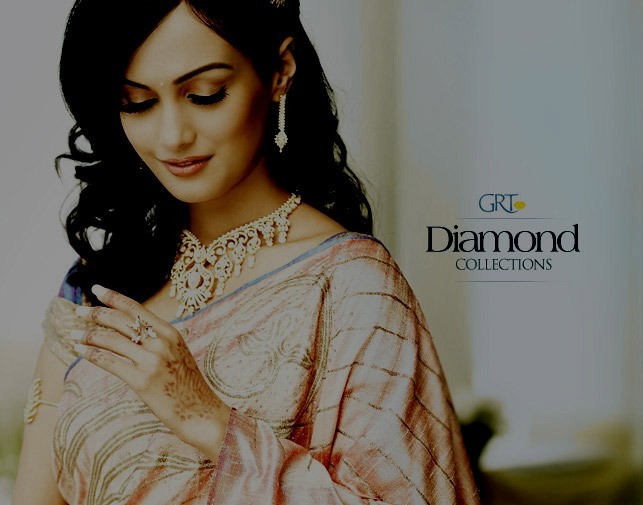 Aishwarya rai in diamond solitaire earrings, diamond ring and gold bangle at cannes 2012.
checkout Ara vanki designs. 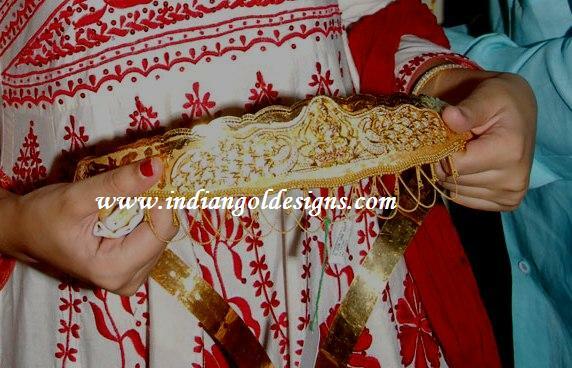 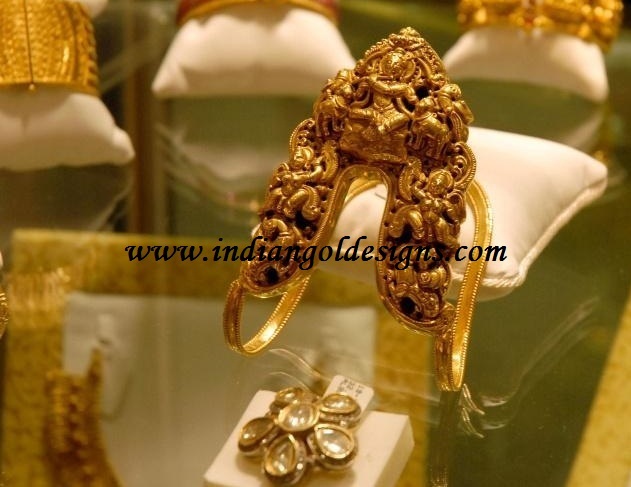 22k gold nakshi bridal ara vanki armlet .